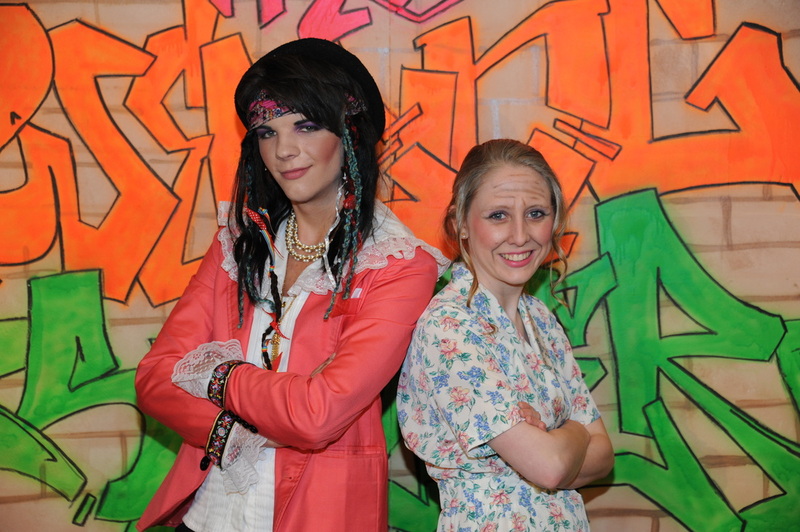 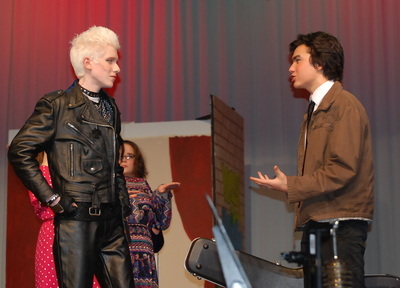 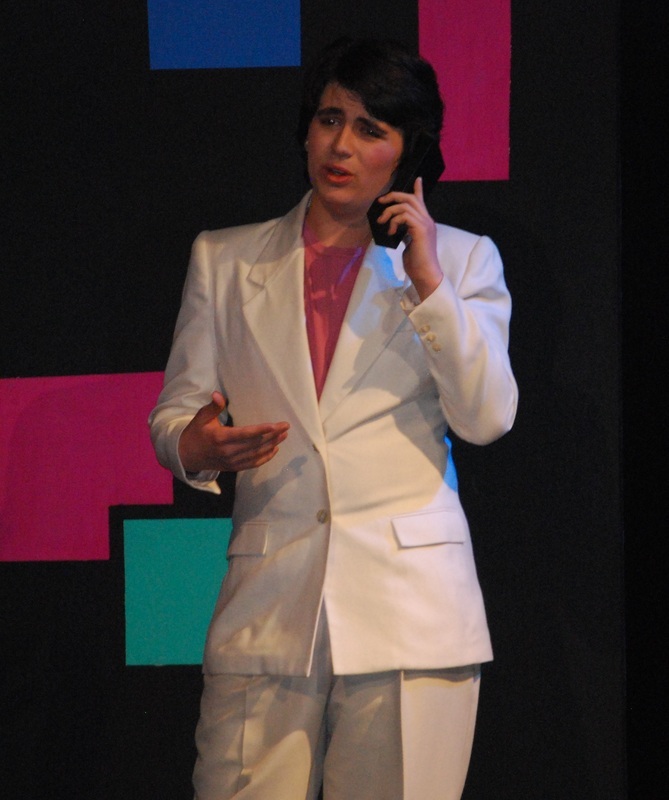 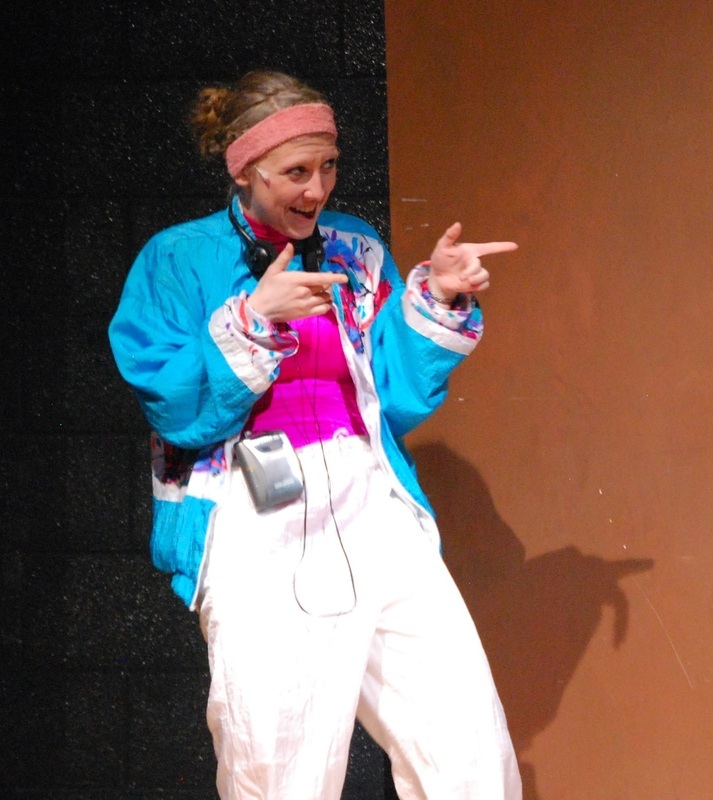 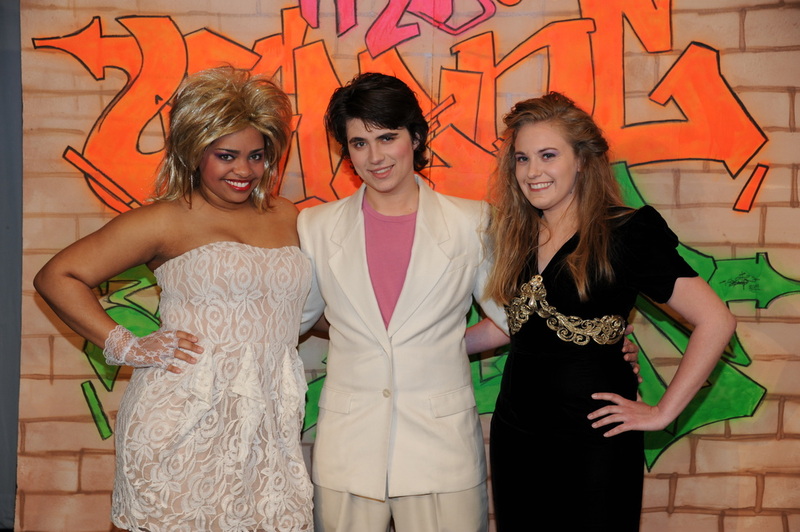 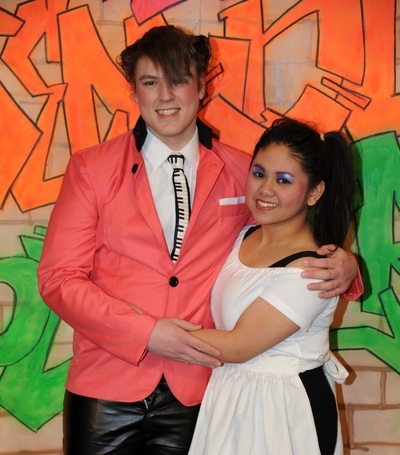 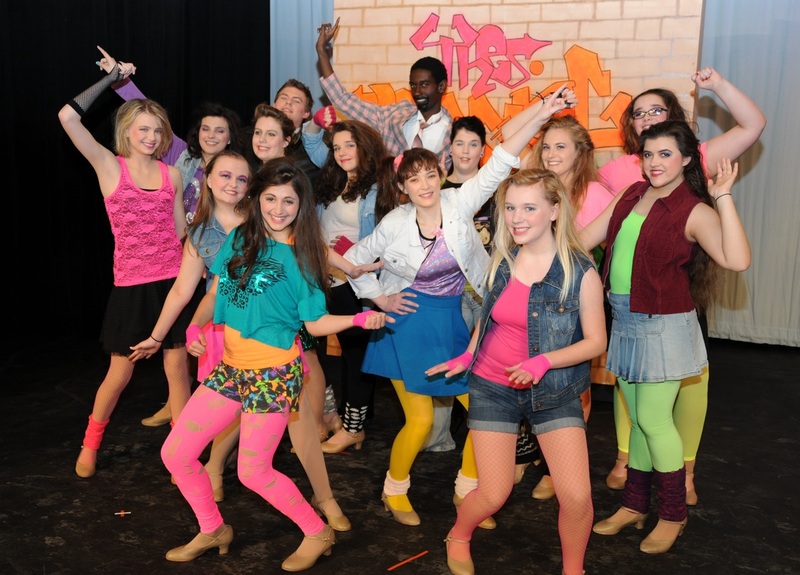 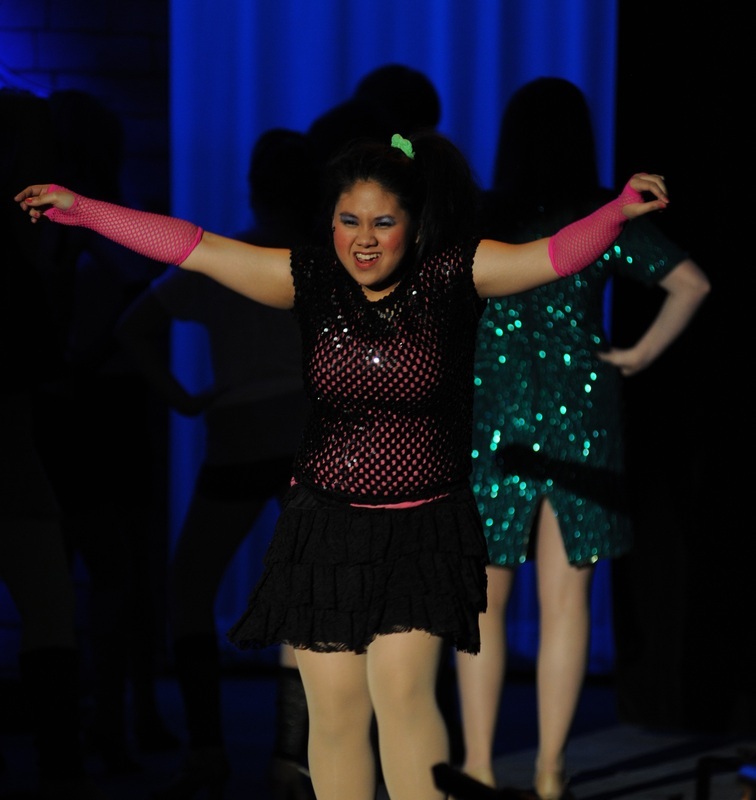 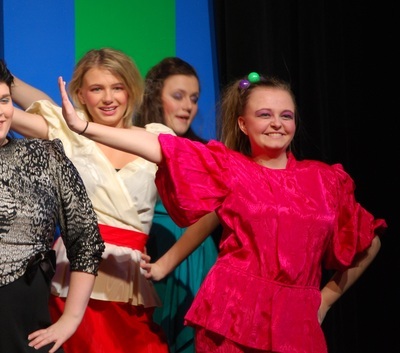 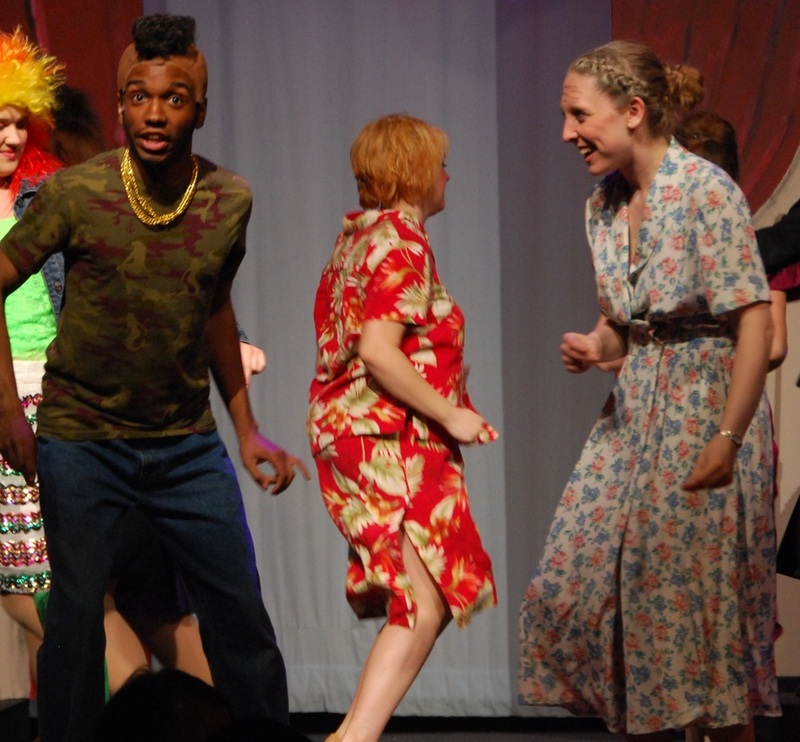 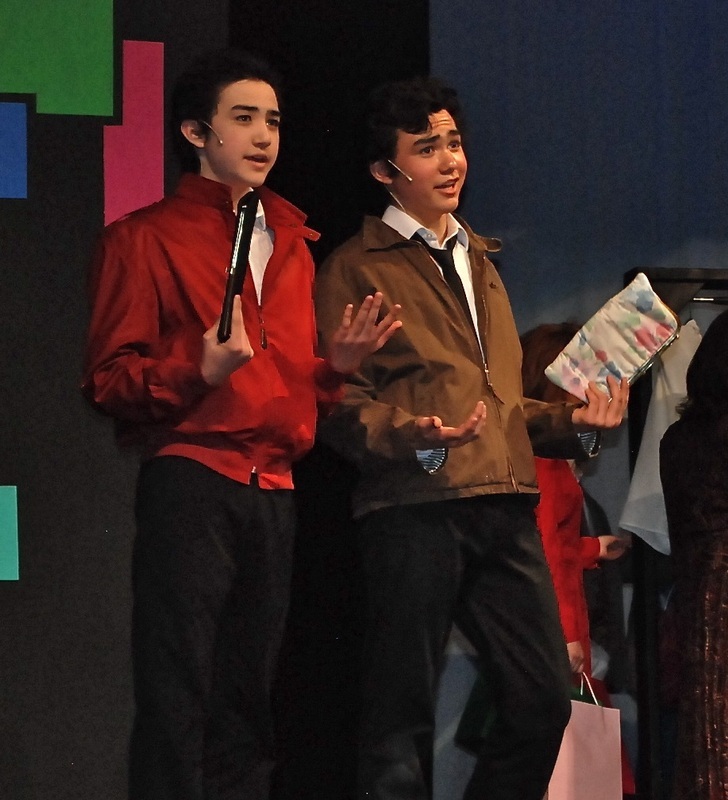 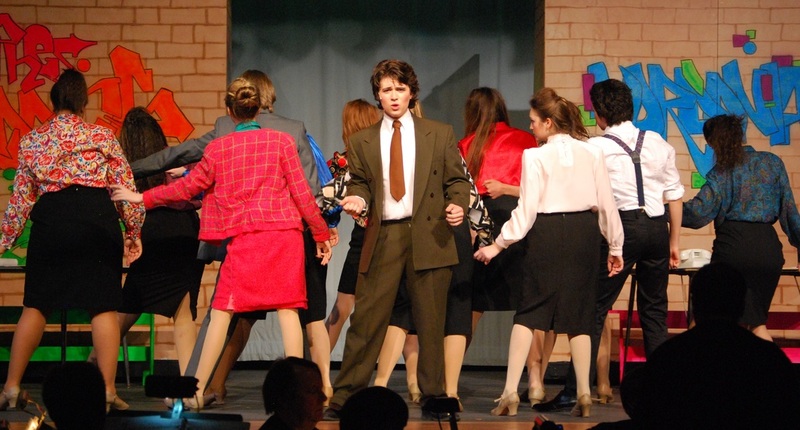 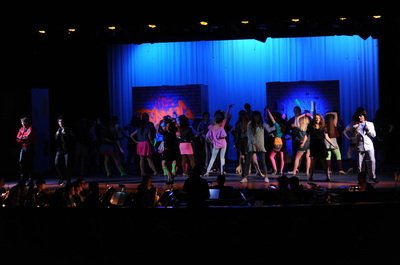 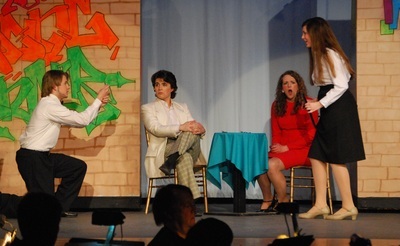 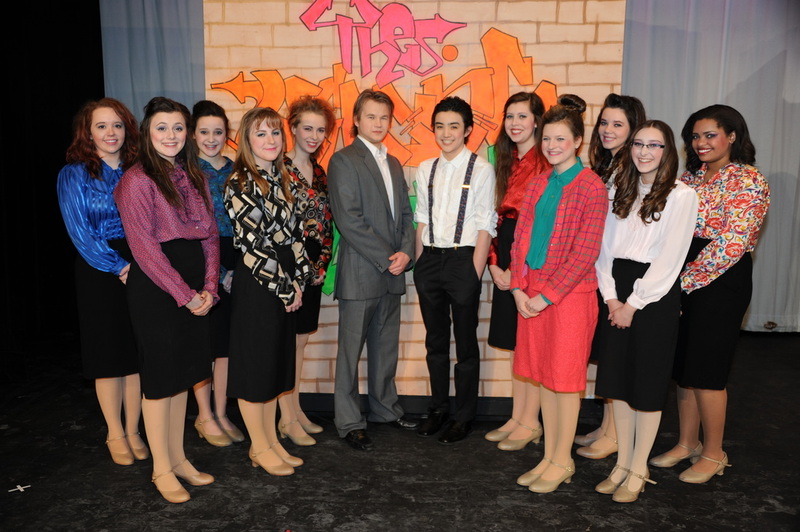 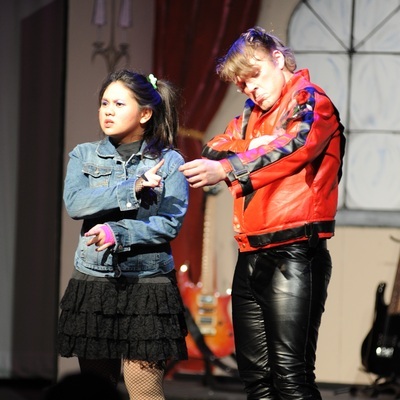 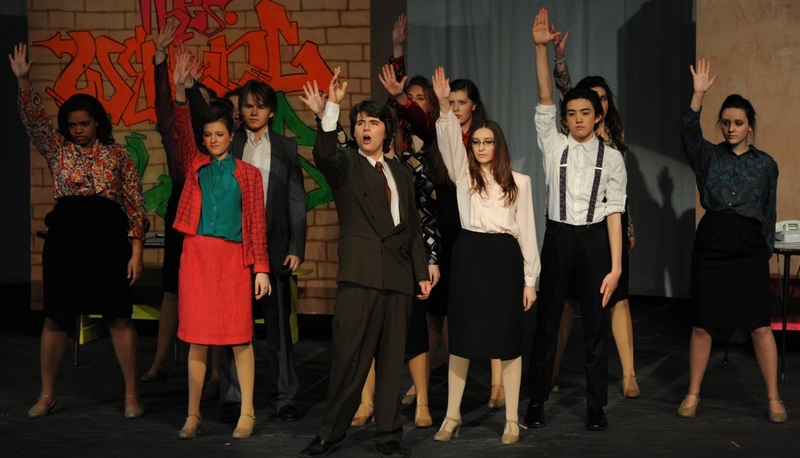 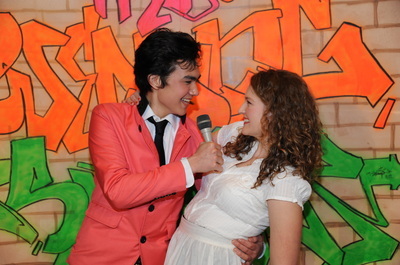 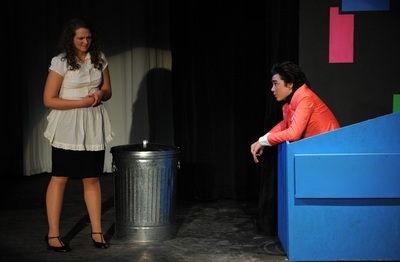 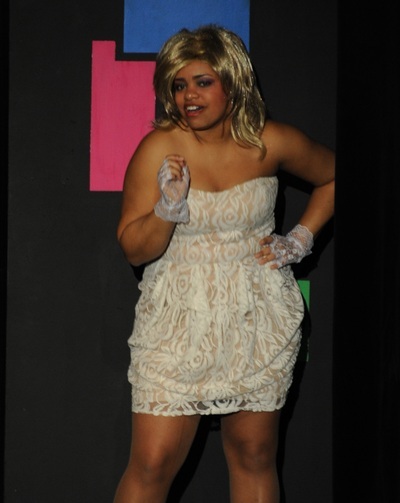 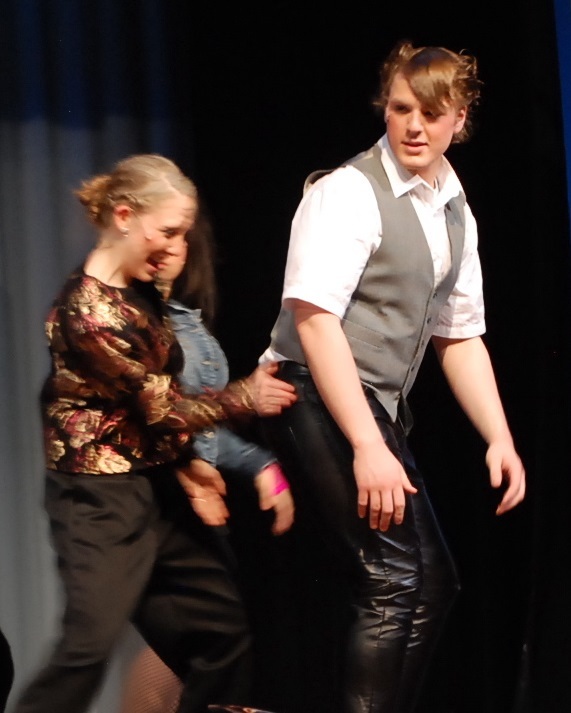 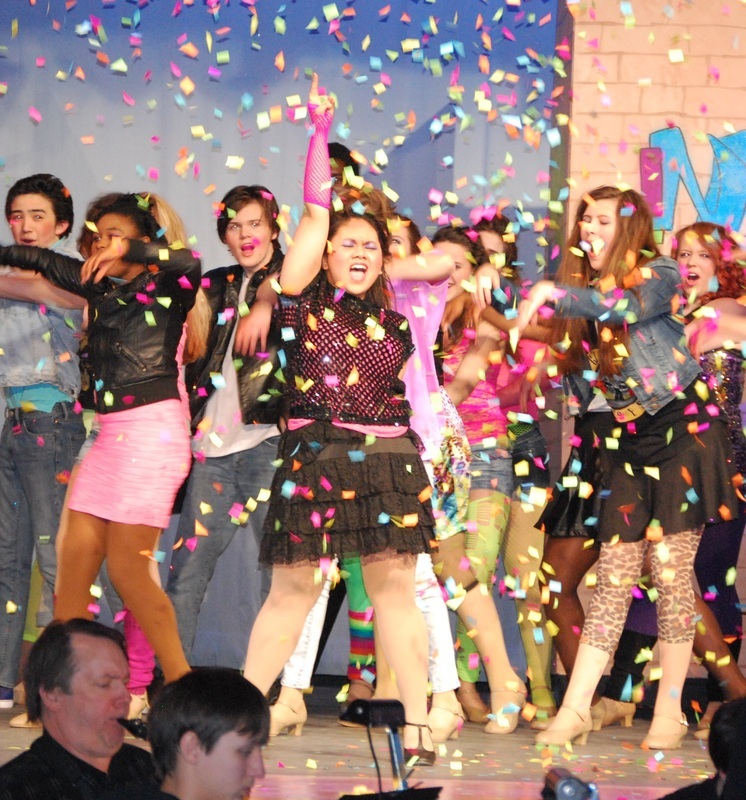 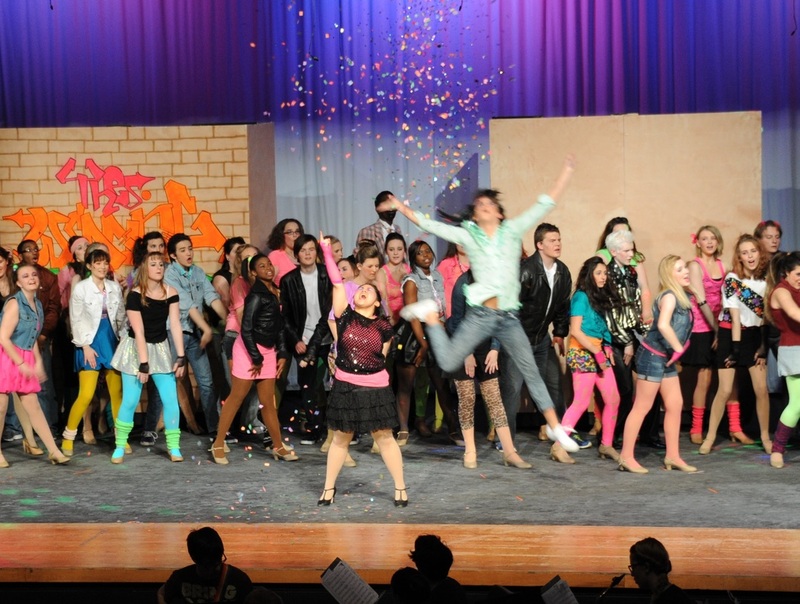 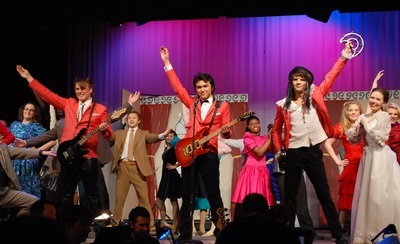 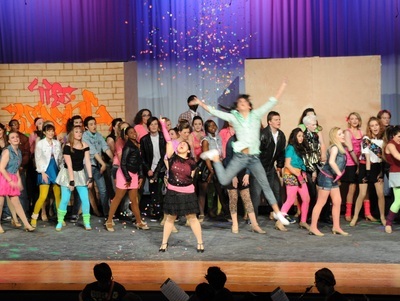 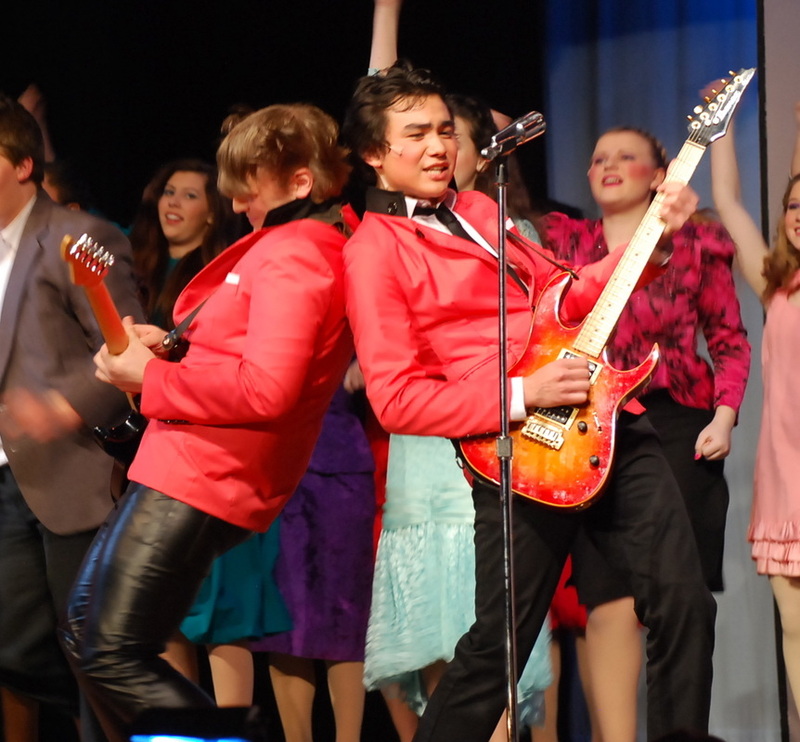 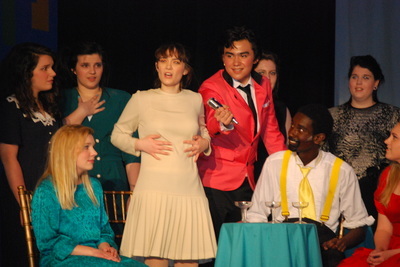 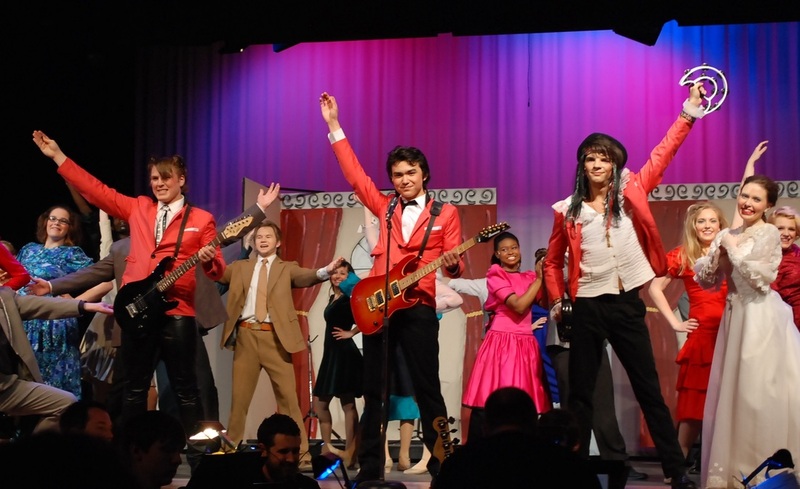 The 80's came back strong as the Nordonia High School Drama Club presented The Wedding Singer! 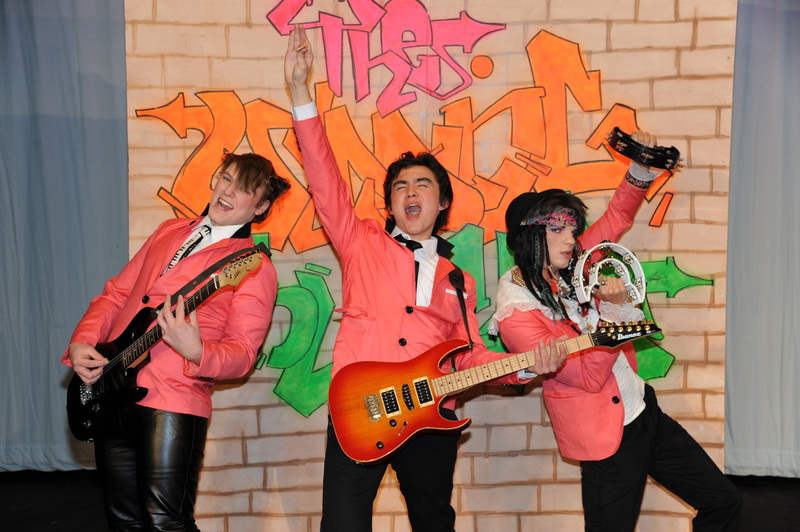 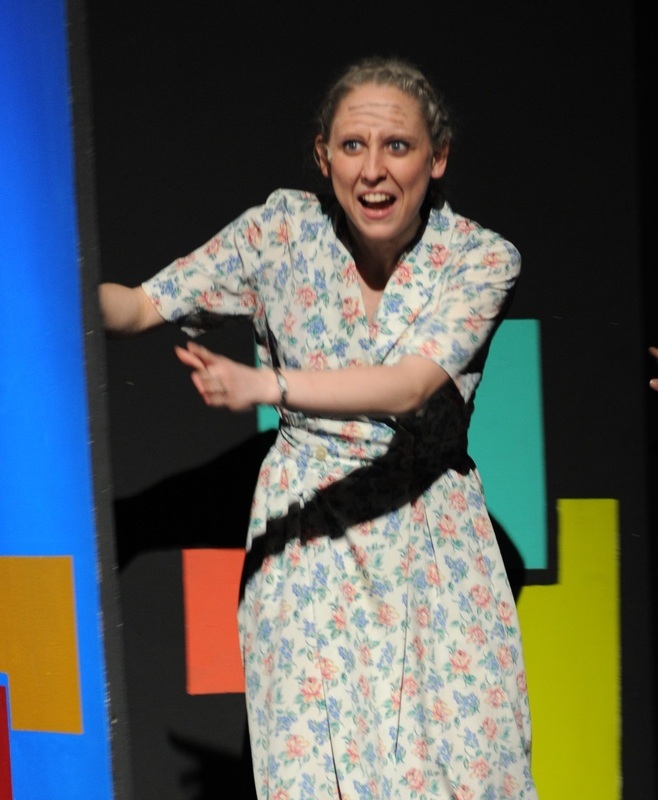 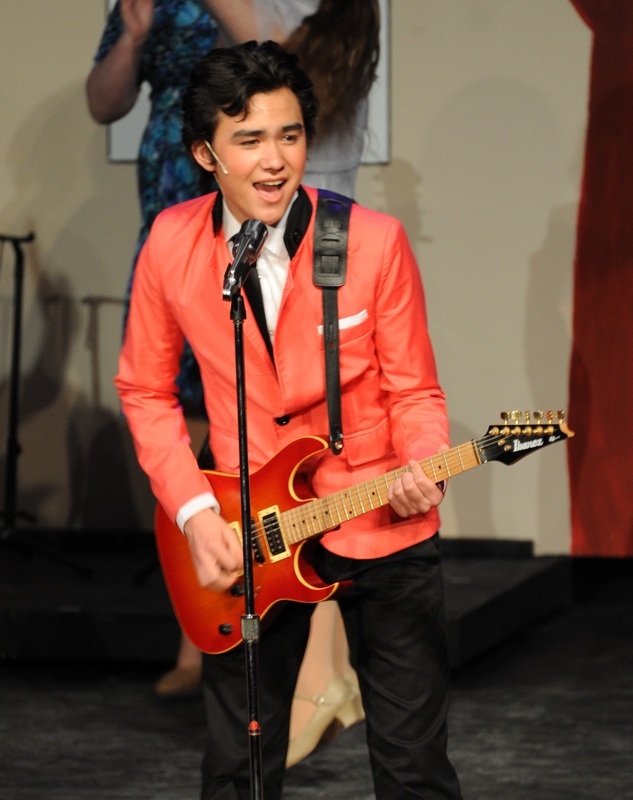 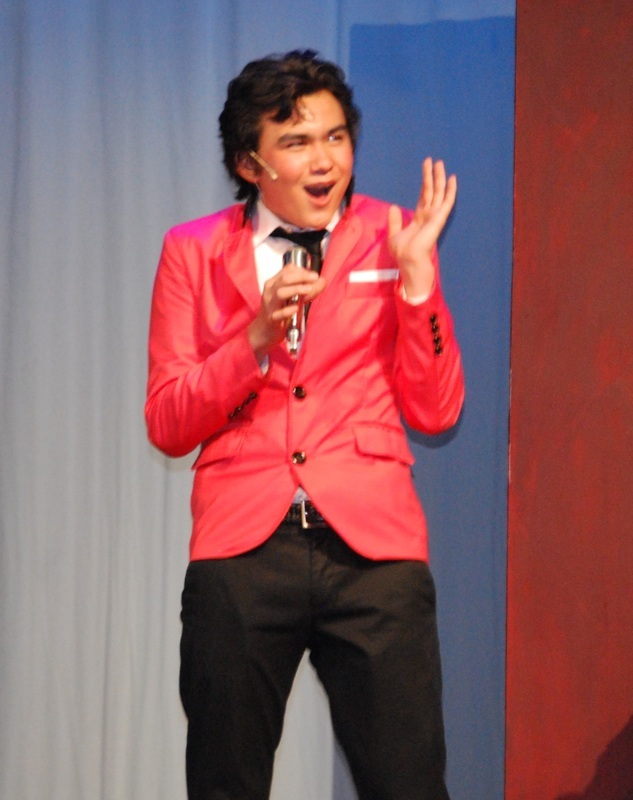 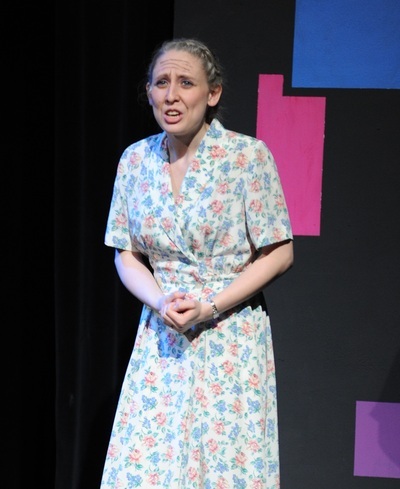 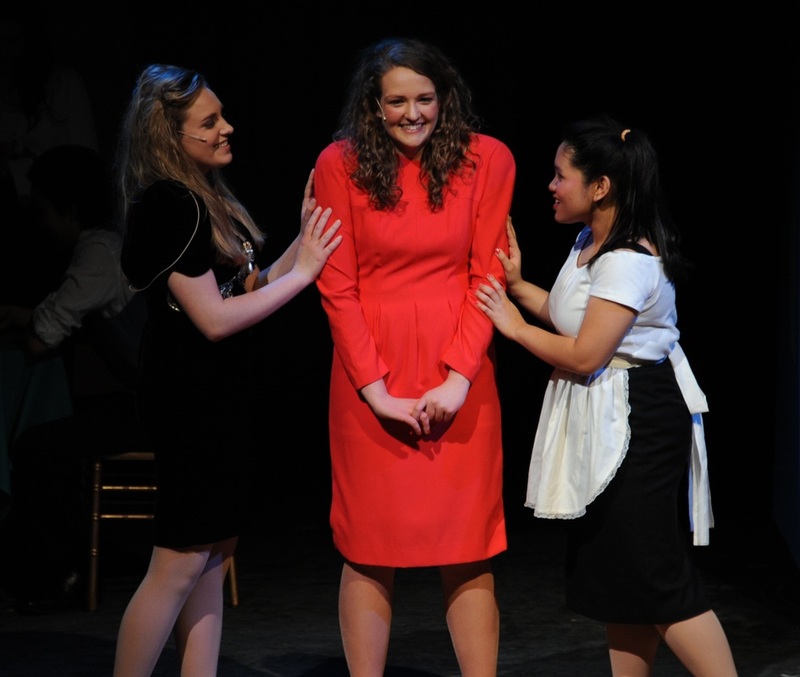 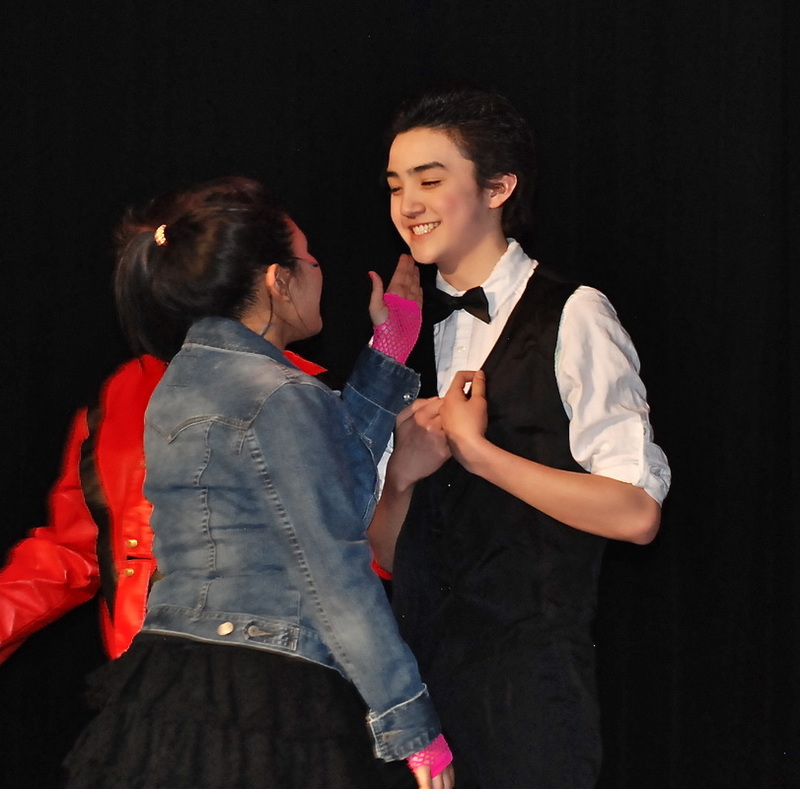 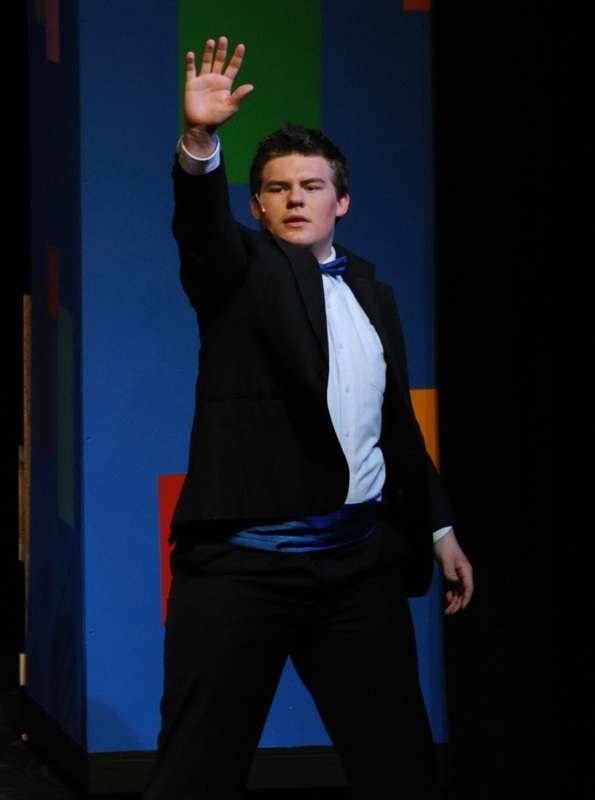 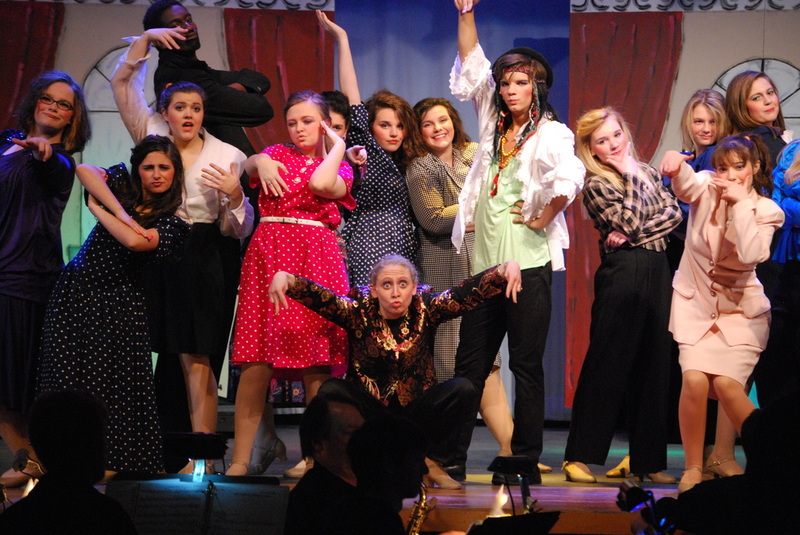 The Wedding Singer was presented April 11-13, 2014. 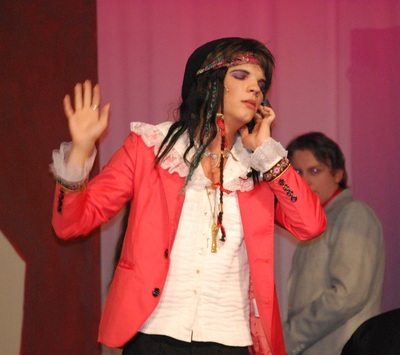 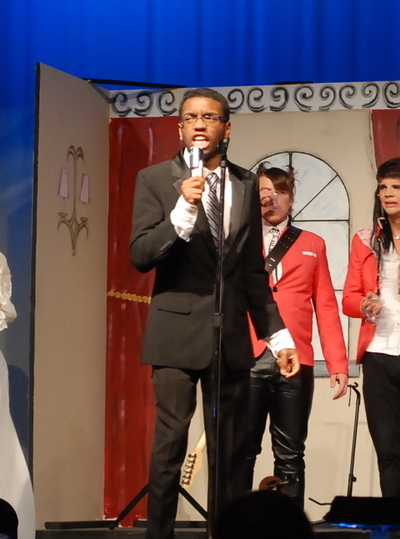 This marked the first musical production under the direction of Chris Simmons. Bill Shaffer served as Musical Director, Alex Funk as Assistant Director, and Megan Gargano and Brittney Price choreographed. 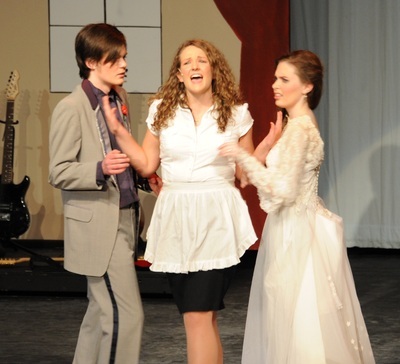 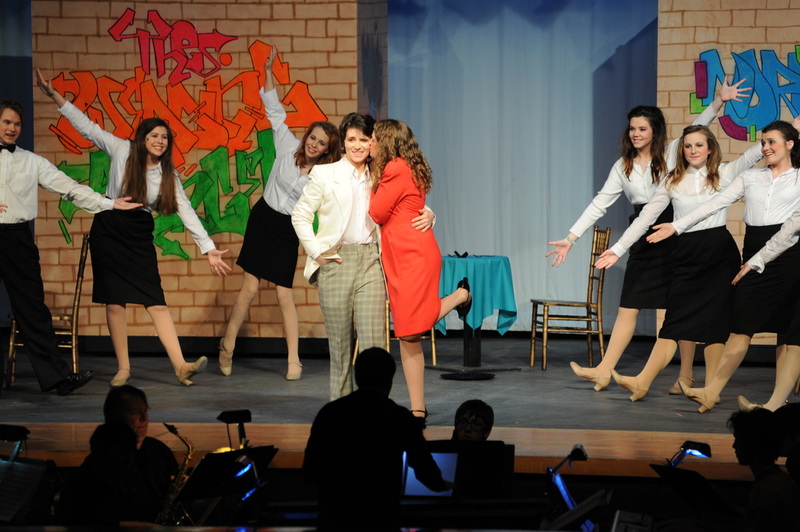 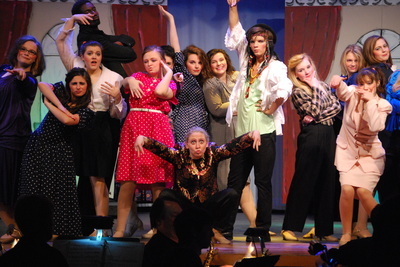 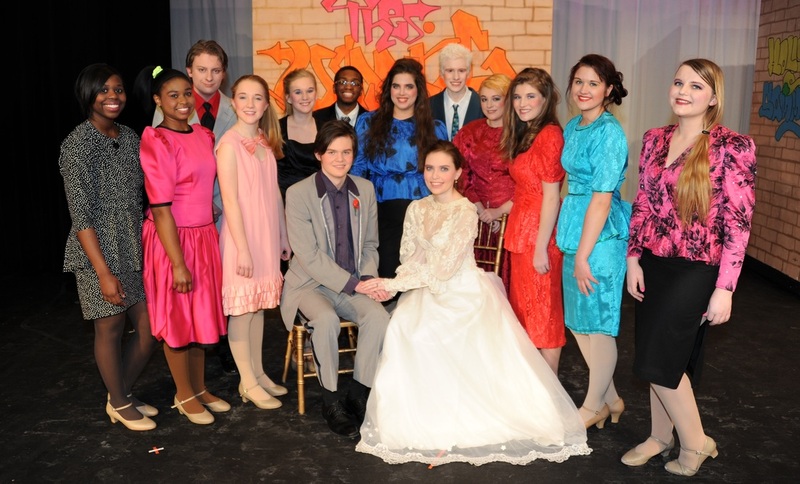 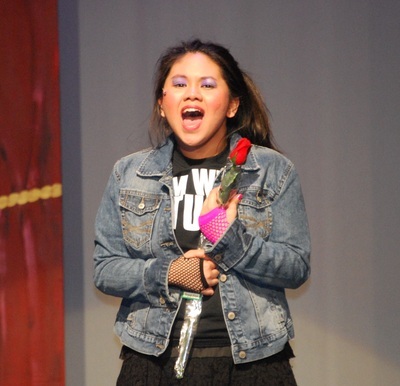 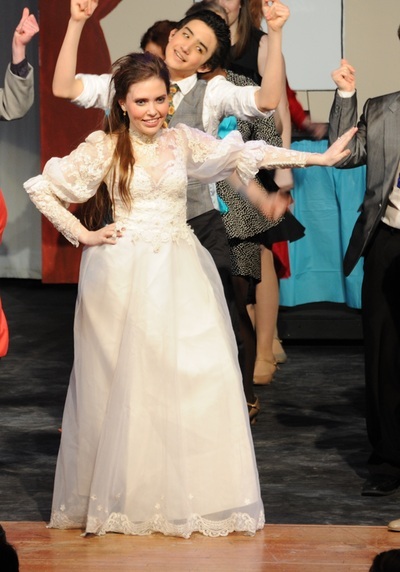 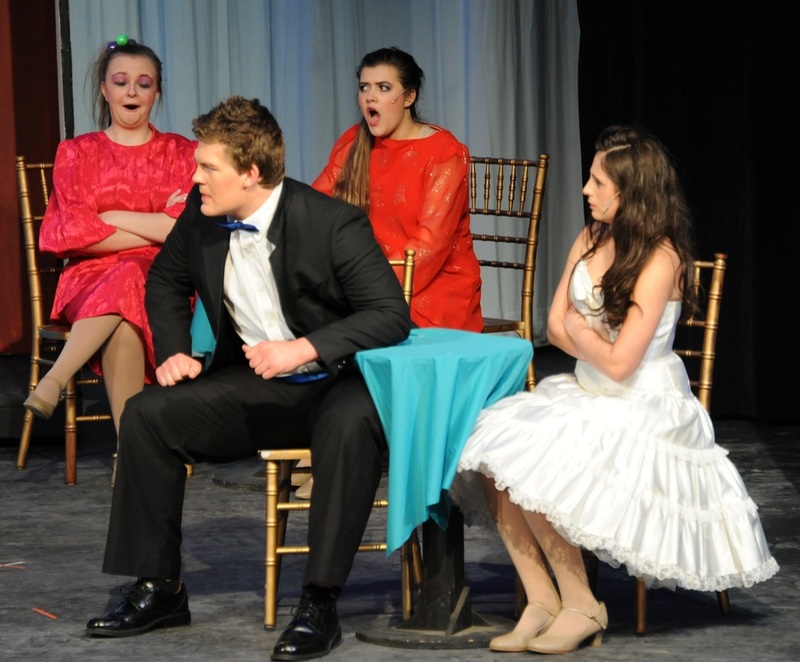 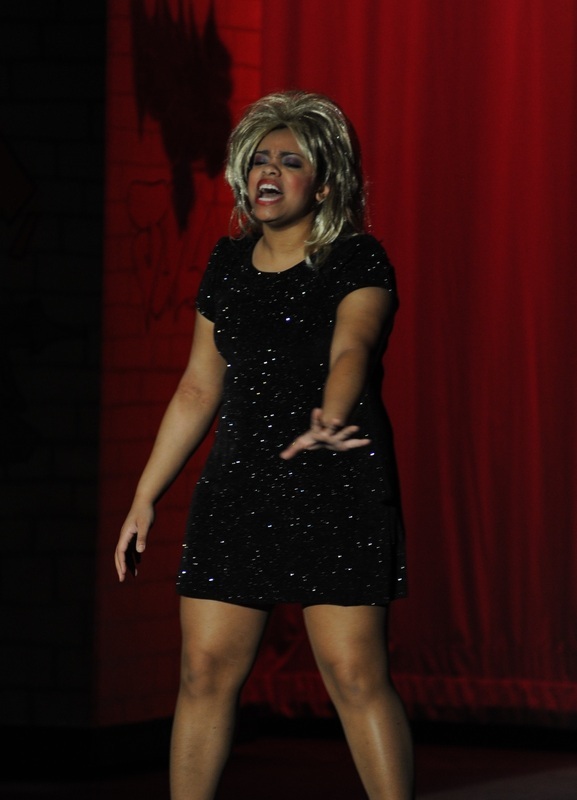 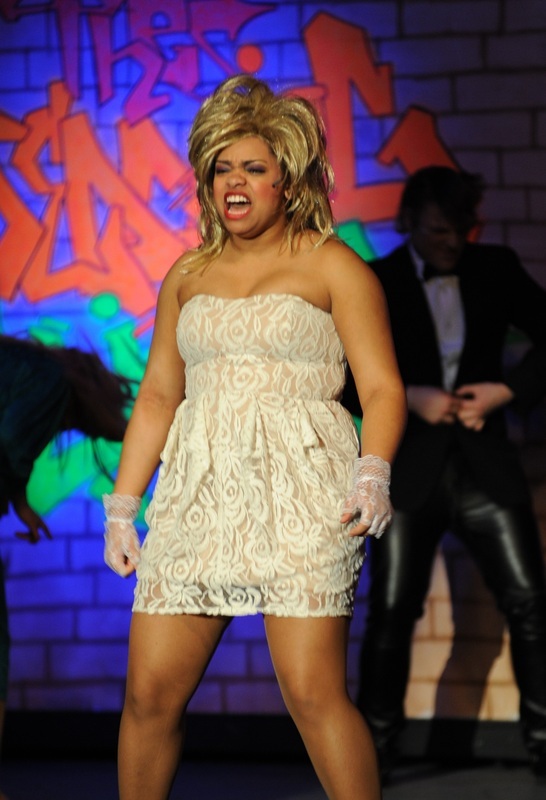 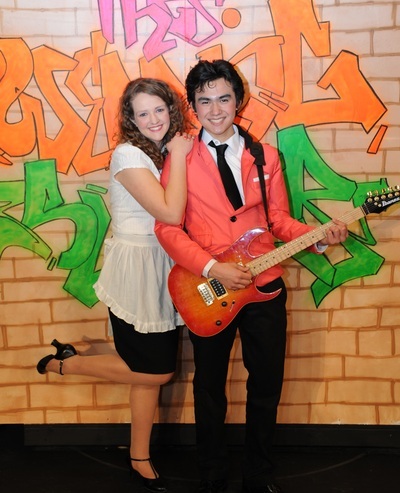 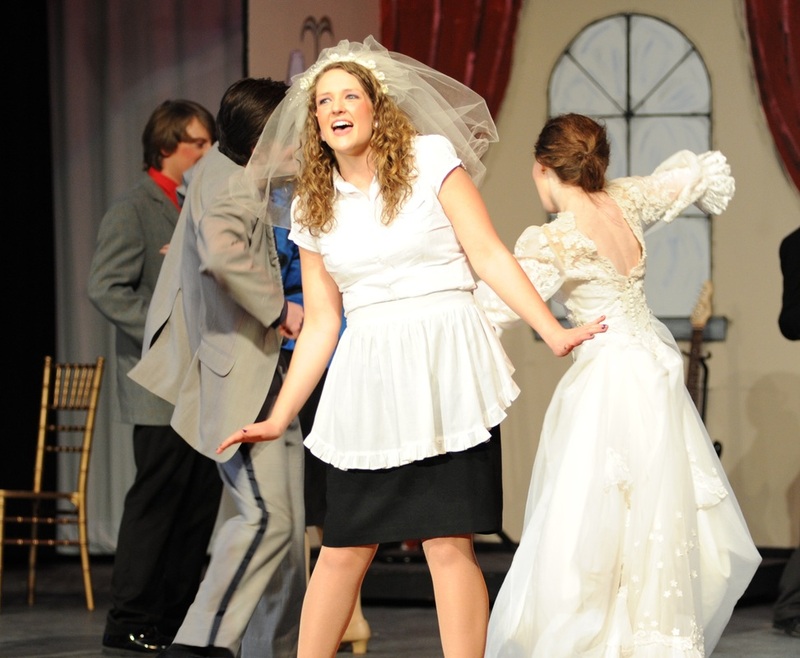 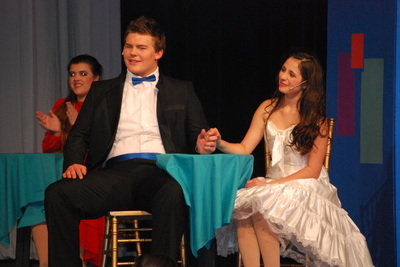 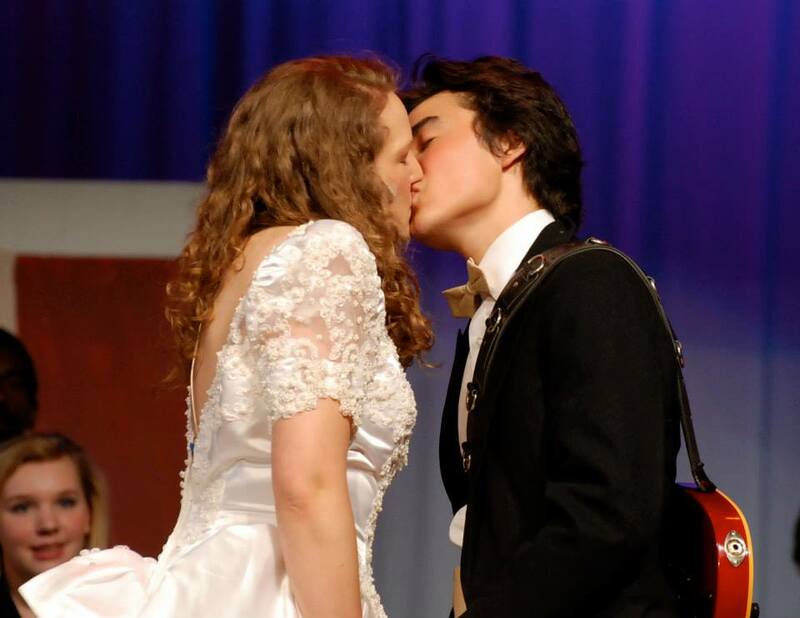 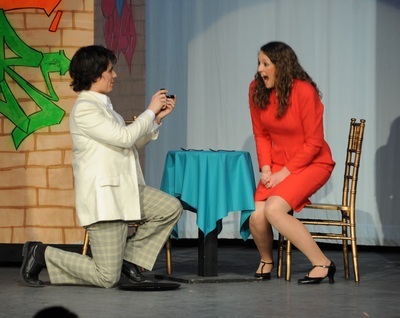 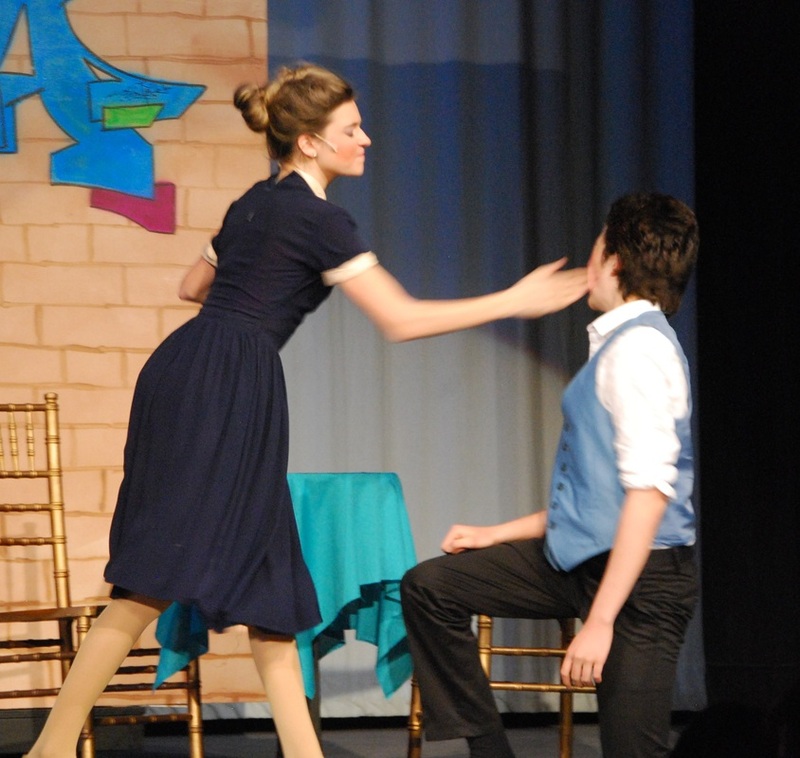 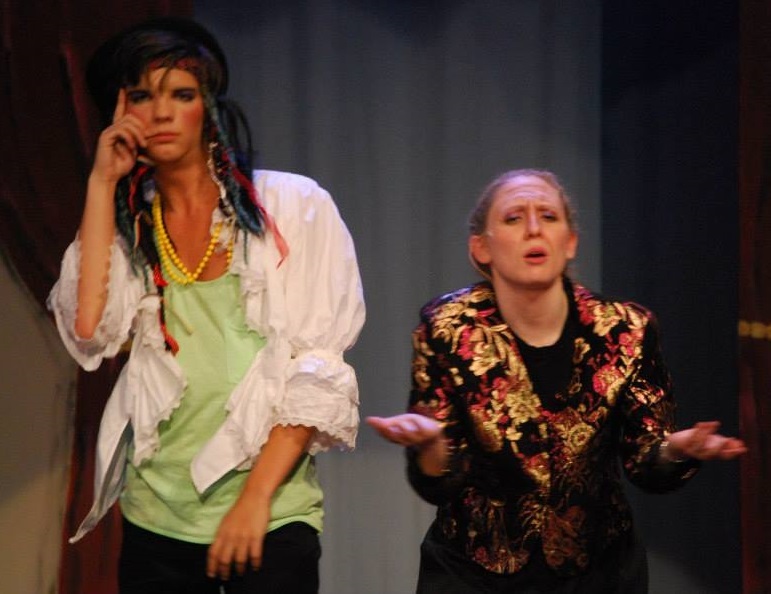 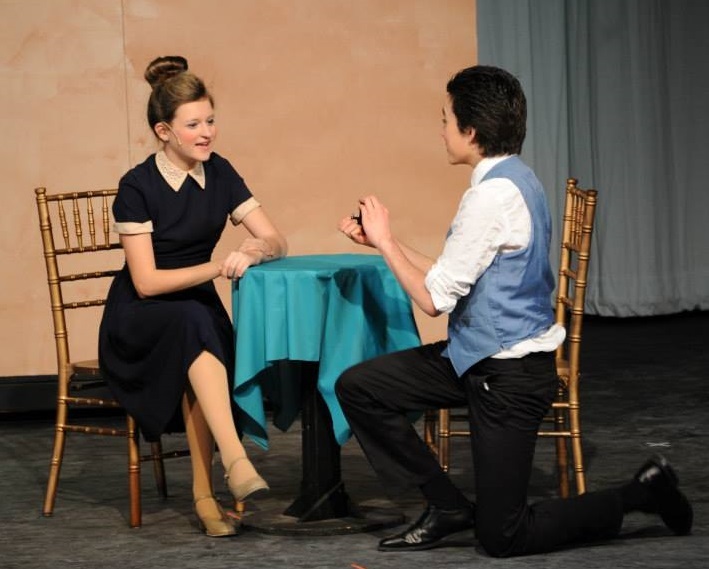 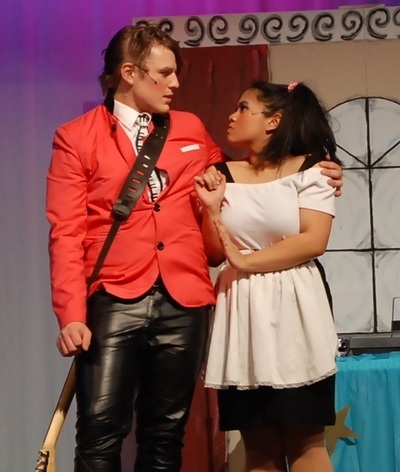 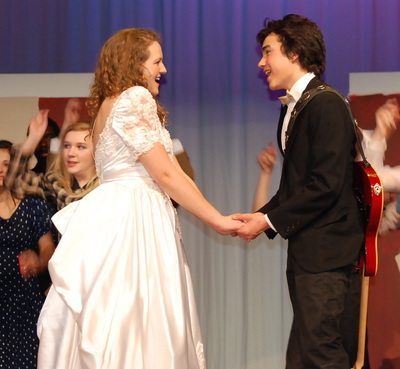 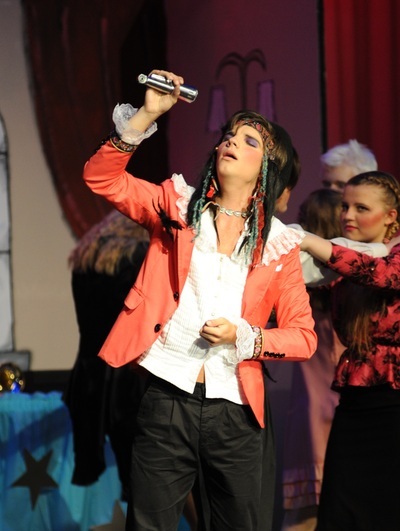 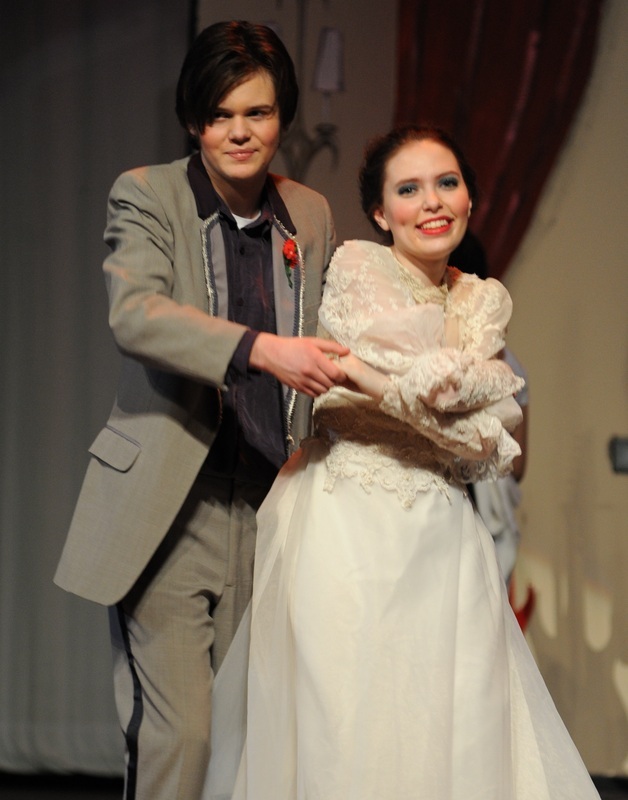 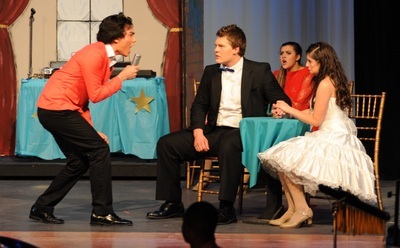 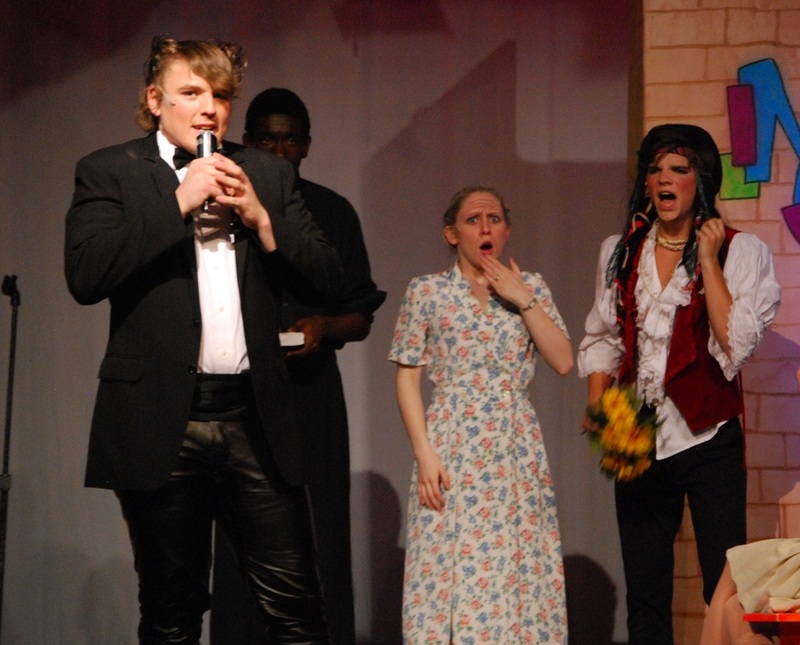 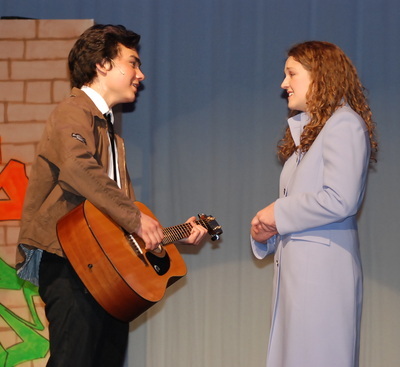 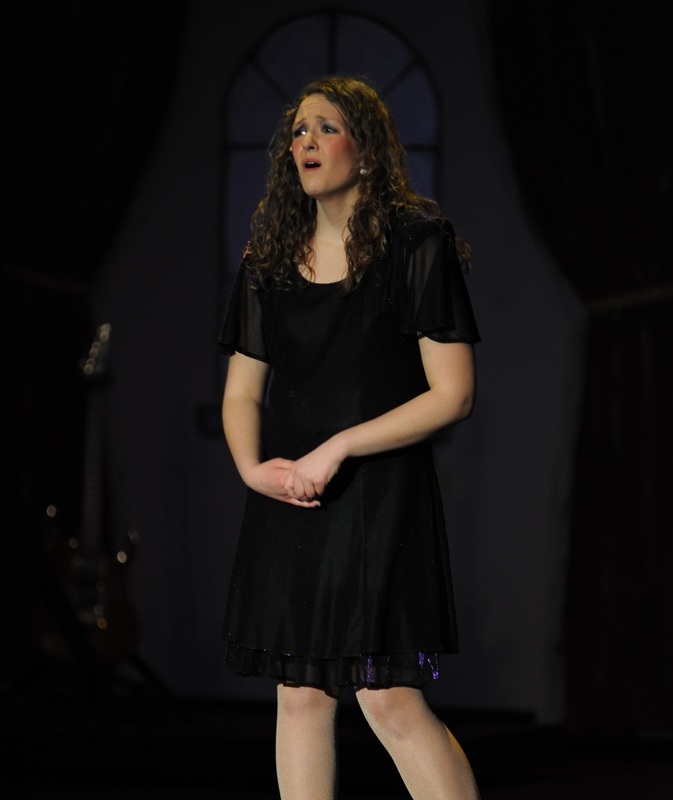 CLICK HERE to read the article on The Wedding Singer in the Nordonia Hills Newsleader! 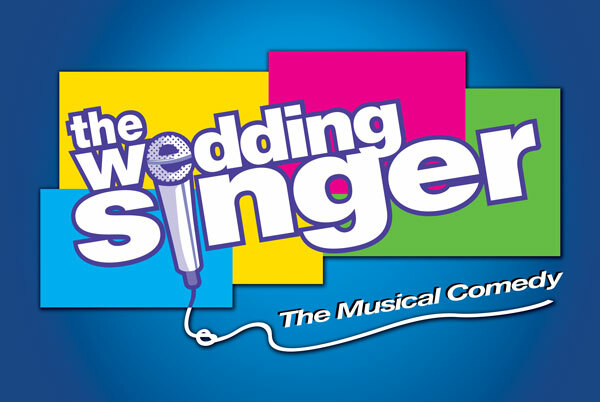 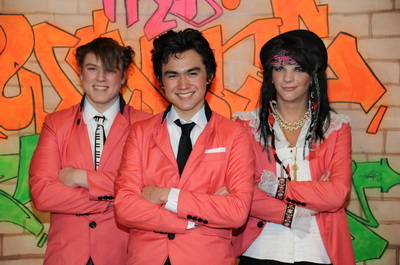 CLICK HERE to read the press release for The Wedding Singer! 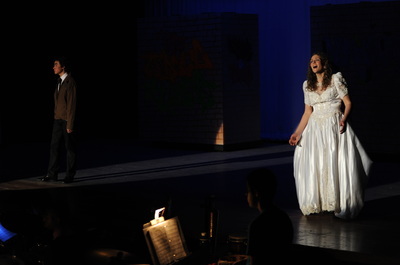 Photos by Renee Fujikawa, Daryl Pace, and Todd Simmons.